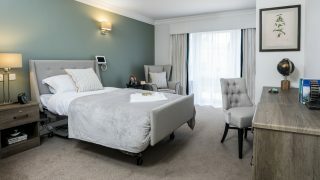 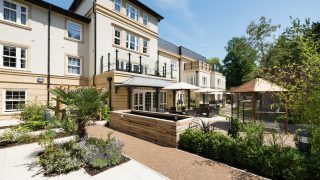 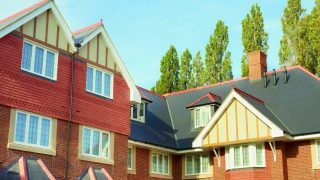 Newly opened residential and dementia care home, Chamberlain Court in Royal Tunbridge Wells, is holding an open day on Saturday 7th October 10:30am – 3pm. 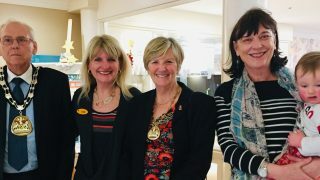 The open day is aimed at anyone with questions or concerns about power of attorney, funding long-term care, and for those who are interested to know the available care options in Royal Tunbridge Wells. 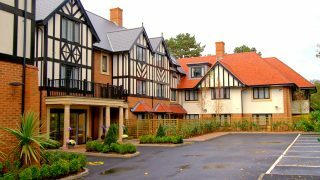 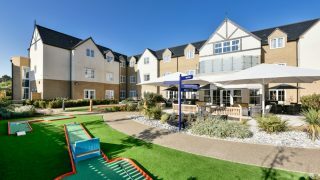 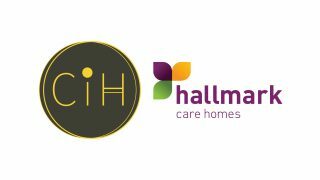 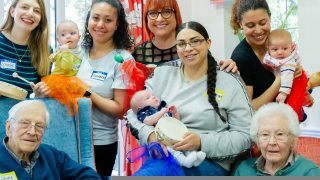 Join us for a tour of Chamberlain Court and find out why we are a care home with a difference.